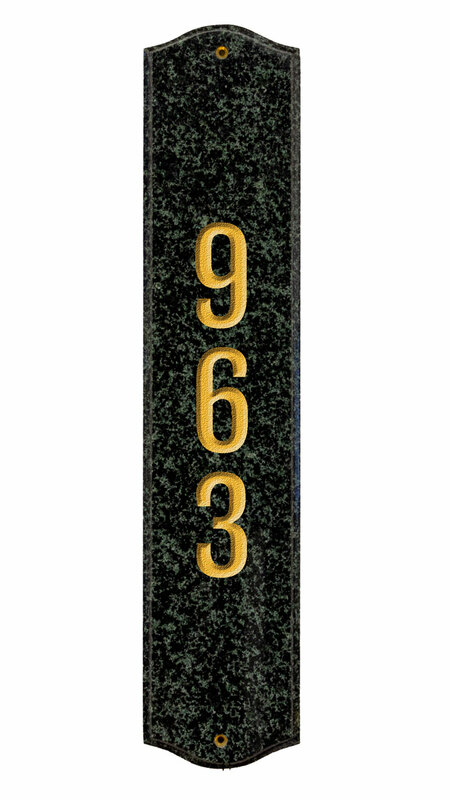 Solid Granite Address Plaques made with solid granite. Deeply engraved with home addresses, business addresses, apartment numbers or business names. Builders and Businesses, we can also engrave you custom logo onto one of our plaques.